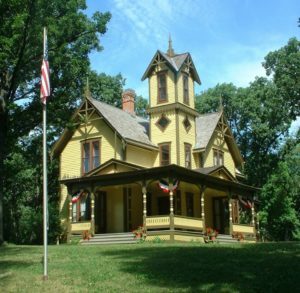 Minnetonka Realty is an industry leading full service Minnetonka real estate brokerage providing our clients with a comprehensive range of services to meet their every need. We have an in-depth understanding of the Twin Cities real estate market, strong ties to the community and unparalleled real estate experience. 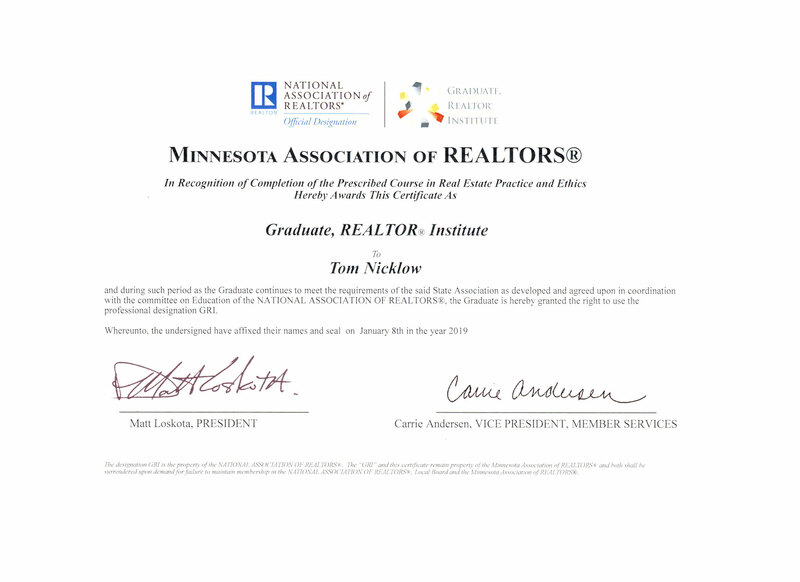 Minnetonka Realty has been proudly serving the Minnetonka real estate market for over 27 years with Tom Nicklow serving as the Broker/Owner over the past 9. Tom has 30+ years of full time experience selling real estate starting with Better Homes Realty back in 1984. 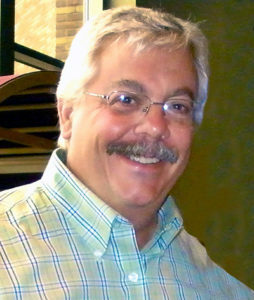 Tom then founded Timberline Realty, Inc. and is now the Broker/Owner of Minnetonka Realty, Inc.
Minnetonka Realty is licensed with the State of Minnesota and has an A+ Rating with the Better Business Bureau (BBB). Marketing your home professionally and tastefully. The Successful Sale… not just listing… of your home. Client service based on personal attention, follow-up and follow-through. We represent You in Your Best Interest whether you are buying or selling. "I was going to move from my house of 30 years to live out of the country, and there was a lot to do. I really needed a realtor that I could trust to help... continued"